(CNN) Up a twisting mountain road, hidden deep in a tropical garden, behind a reflecting pool and a modernist sculpture, great hulks of industrial equipment are being pulled apart and cleaned. 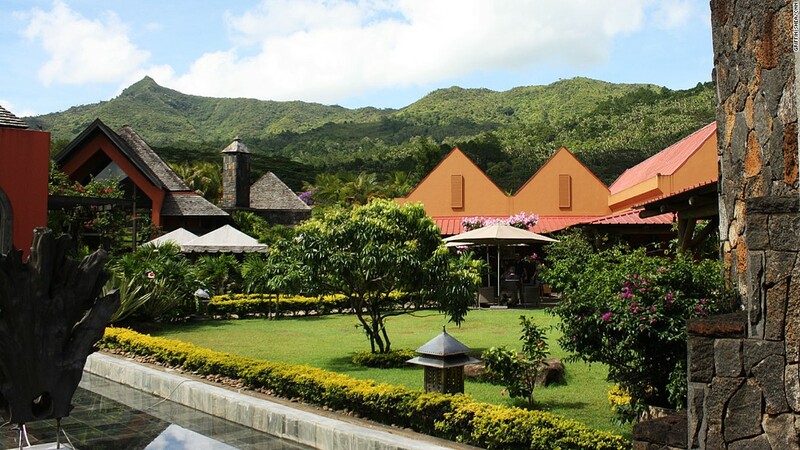 Mauritius is a relative newcomer to global rum markets, where long-time producers in the Caribbean are better established and enjoy an undeniable cachet. For centuries, colonial governments in Mauritius frowned on using sugar cane for rum, because refined sugar fetched much better profits. 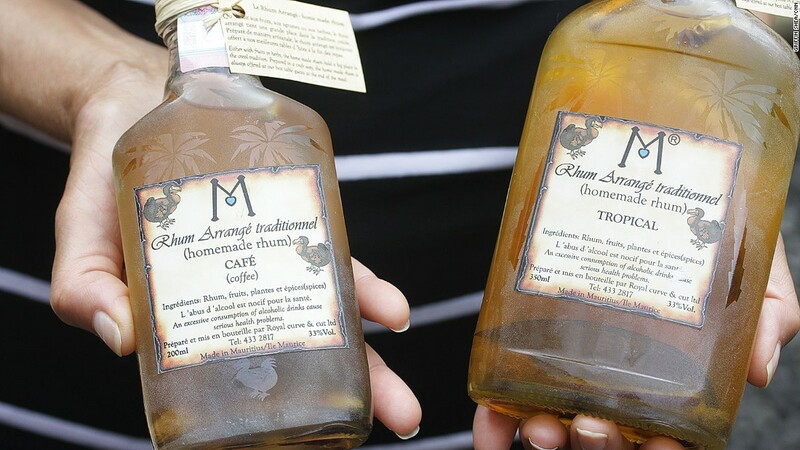 Until 2006, Mauritius produced only small amounts of rum from molasses. 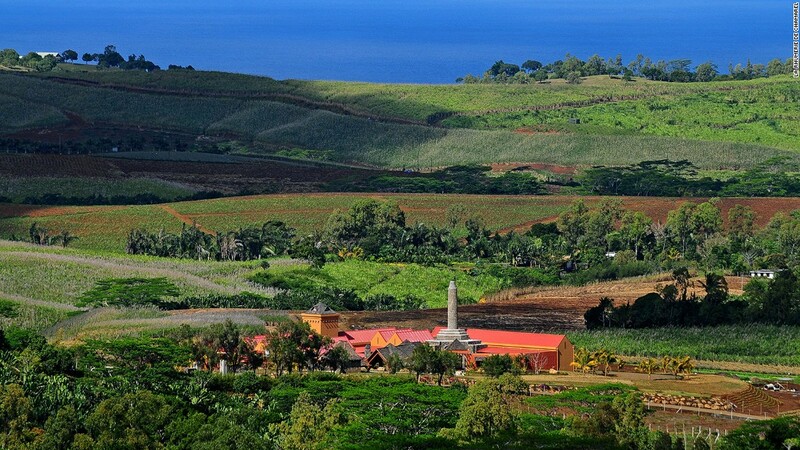 Then the government lifted a ban on distilling from sugar cane juice to produce what’s called agricole rum. The lifting of the ban brought in new players, and encouraged older operations to diversify. 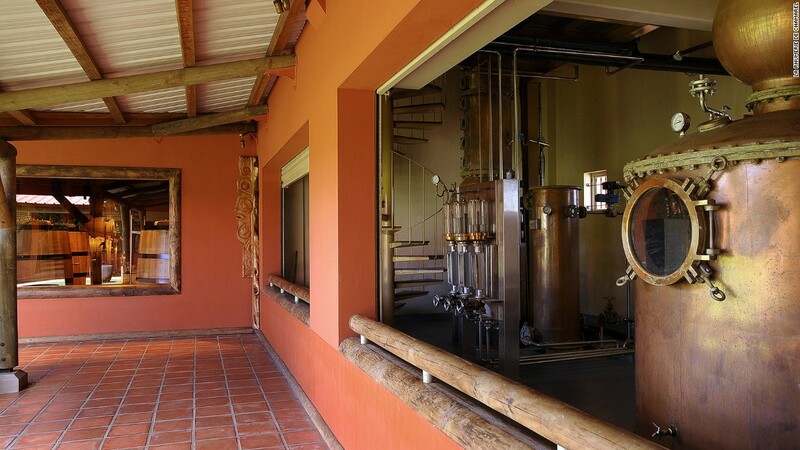 St. Aubin traces its history back to 1819, making rum the old-fashioned way, but has now opened an artisanal distillery that works with cane juice. 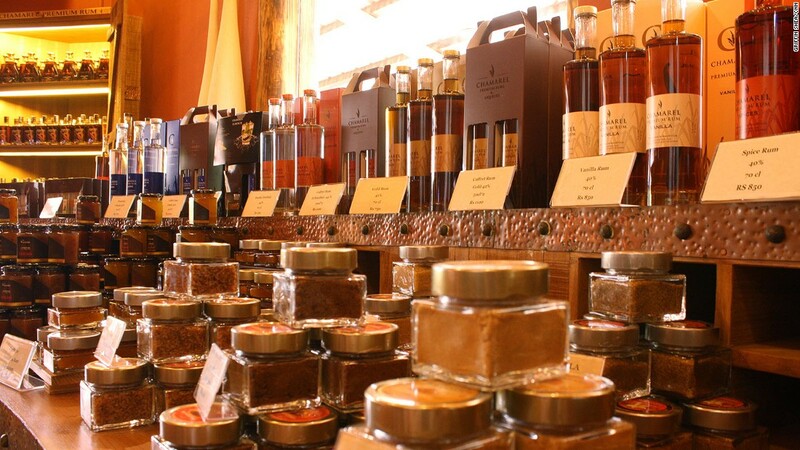 After watching the process of making rum, guests are invited to sample all of the production then snack on a crepe on the terrace or take a full meal in the restaurant. At Chamarel, the fibrous remains of the sugar cane are burned to create the steam that heats the copper pots for distilling. Part of the juice is single distilled, and some double distilled. 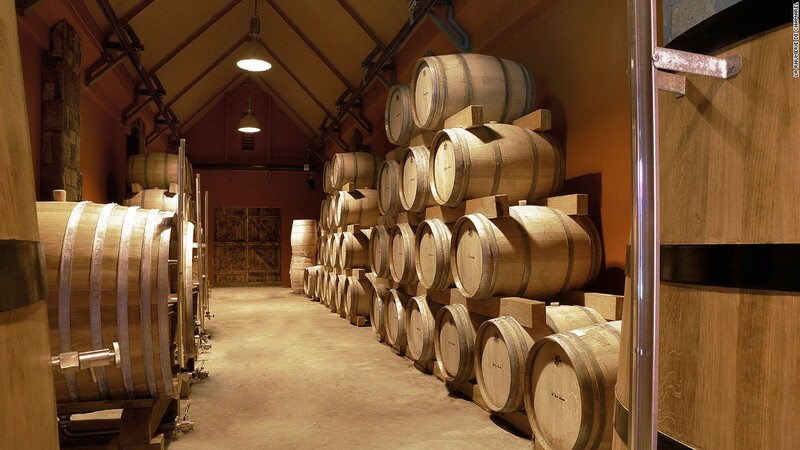 Chamarel’s Gold variety is kept in French oak for 18 months, which gives it a woody undertone. Another batch goes into American oak for a fruitier taste. “The island rums are usually smoother because they’re double distilled, so it gives you a smoother feel and a finer taste,” said Brighton Maphosa, who owns the tony Brass Bar on 85 in Johannesburg, and keeps Mauritian rum for his home. 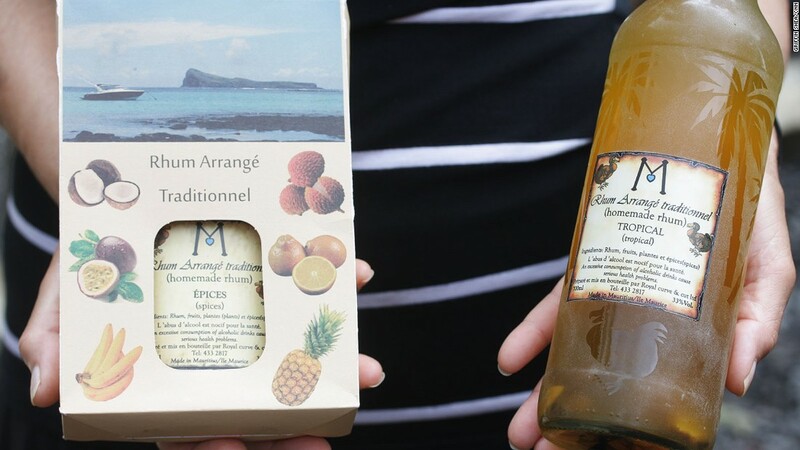 The rum bottles most visible around Mauritius are infused varieties, which use the island’s abundant local crops in spices and coffee. 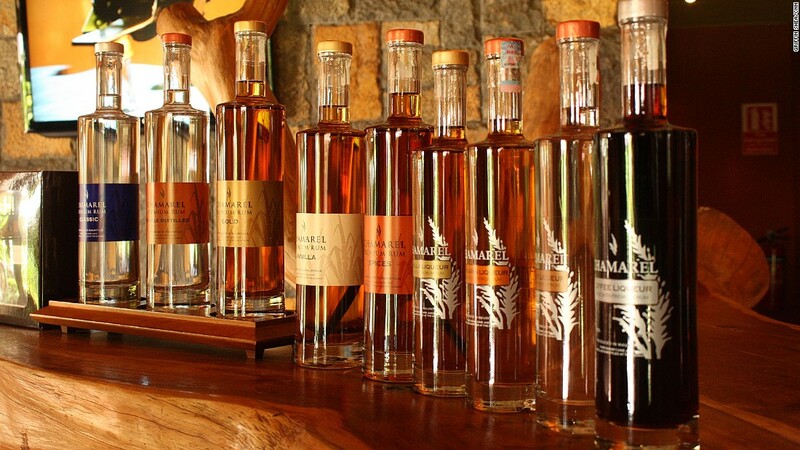 While the island only has a handful of distilleries, dozens of small operators age or infuse rums themselves. Generally they buy the rum and then put their own twists on the flavors. These are the bottles, often branded with the extinct dodo, that fill shelves in roadside stores. They’re not as sweet as the fruity names imply and served chilled are a delightful standalone drink. “The infusion that they use, vanilla and cinnamon and all those things, add to the taste of the rum, making it the perfect serve when you drink. You don’t need to mix it with anything,” said Maphosa. 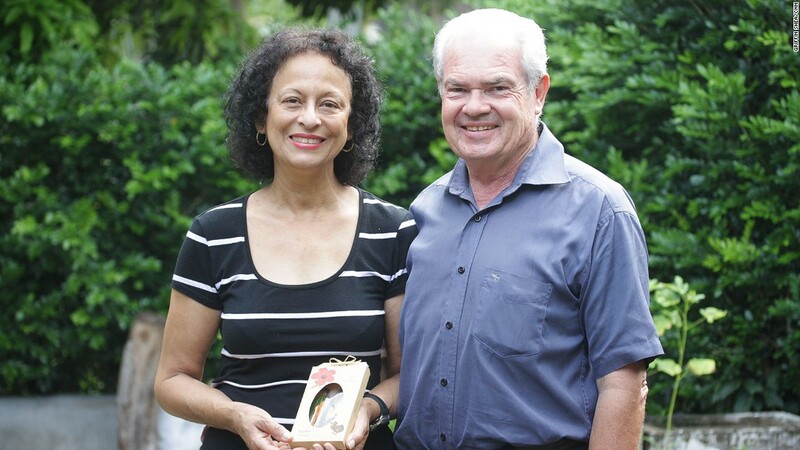 Alain and Mirella Bouton have been infusing rum for 17 years with their company Royal Curve, under the label Rhum Arrang traditionnel. “Arrang” refers to the infusion, often from macerated fruits like lychee or coconut, or other local produce like coffee, vanilla and spices. 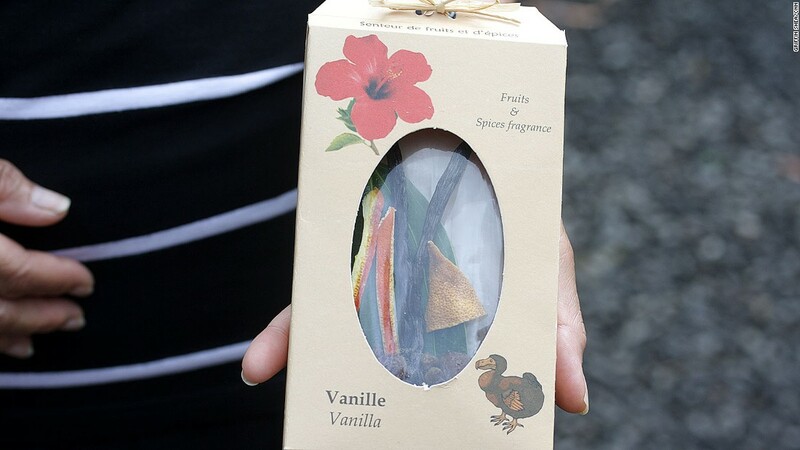 They create 21 different flavors, and for tourists worried about flying home with liquids, they also sell packets of dried fruit and Mauritian sugar, with instructions on how to infuse rum at home.